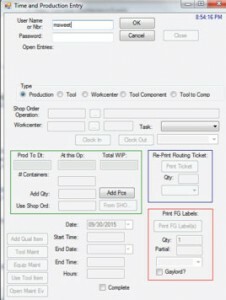 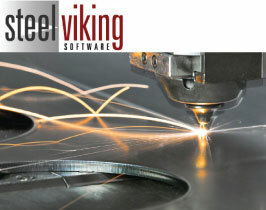 Steel Viking Capabilities | Fidelis Partners, Inc.
Steel Viking offers the full range of ERP capabilities to small and mid-sized manufacturers. 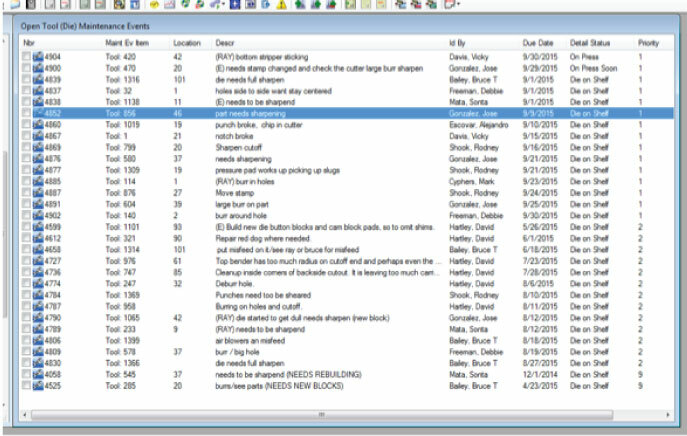 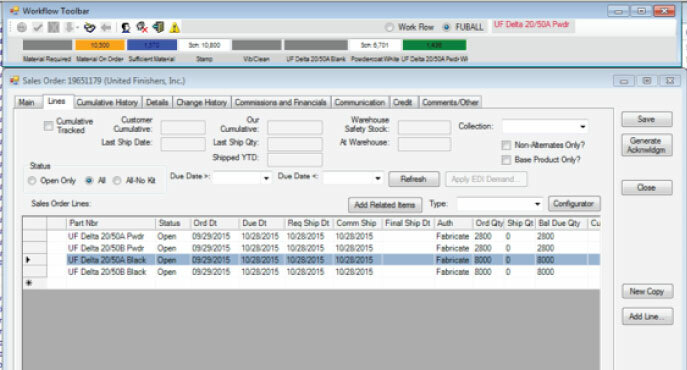 SV automates the entire manufacturing process, from quoting through to invoicing — including full plant floor automation, inventory control — with workflow processing and supporting functions. 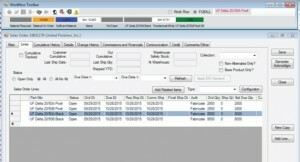 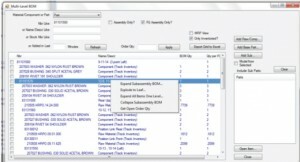 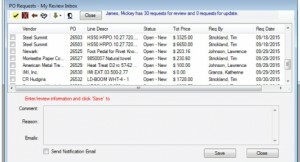 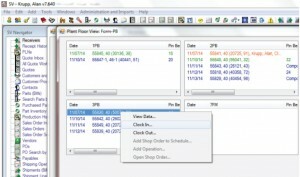 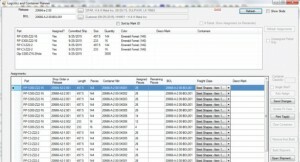 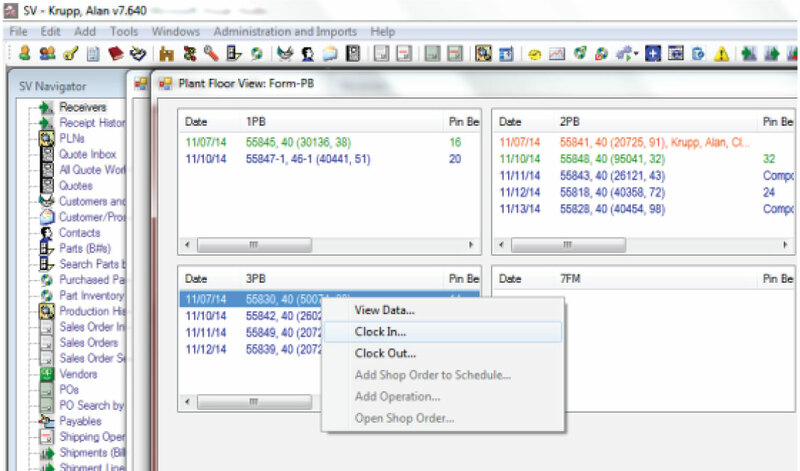 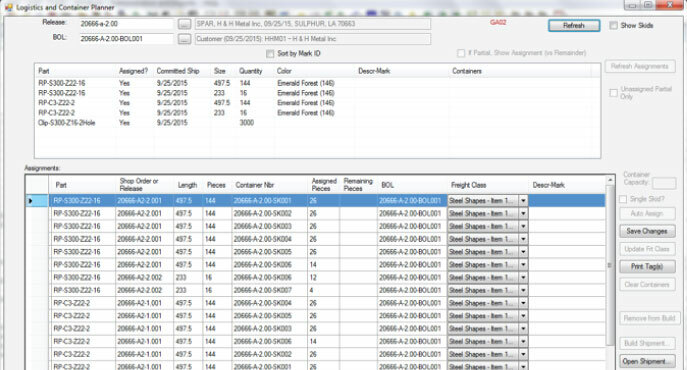 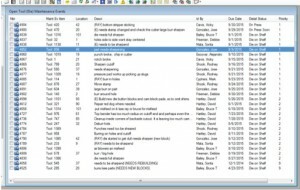 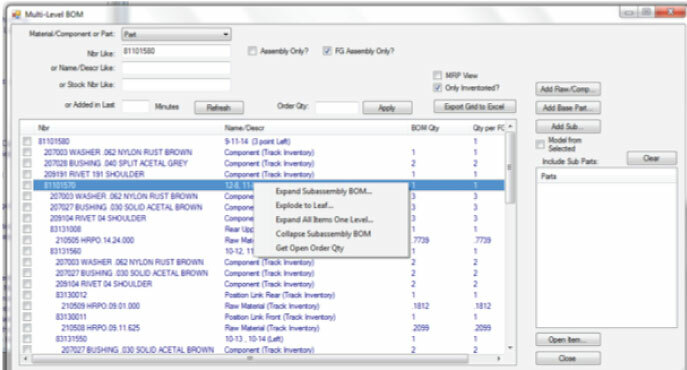 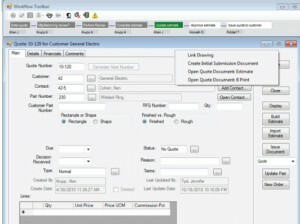 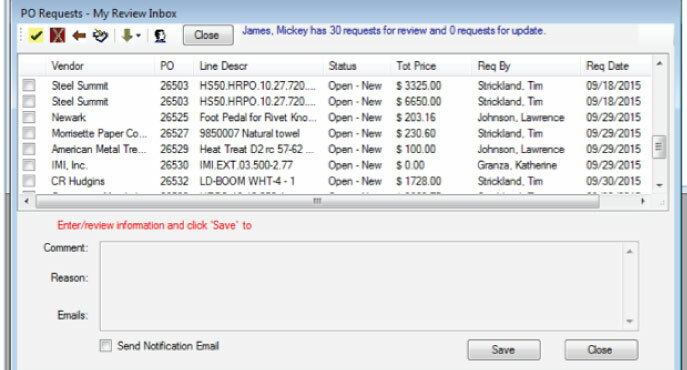 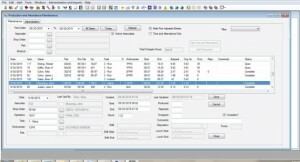 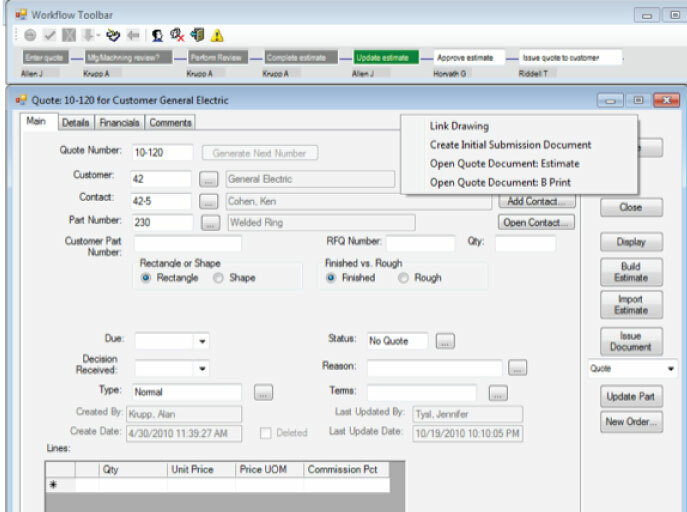 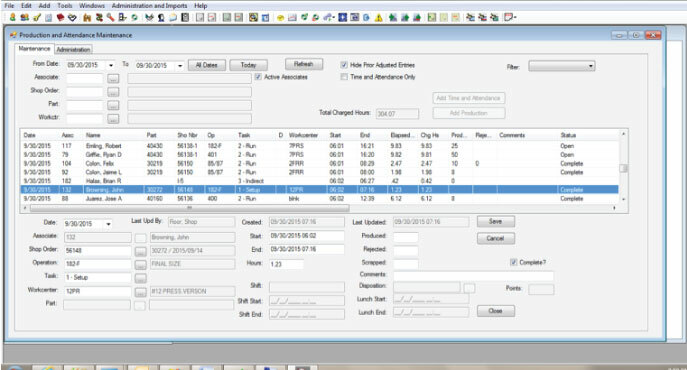 Quoting Uses company’s preferred Excel-based quoting and integrates within the workflow, sharing data bi-directionally.